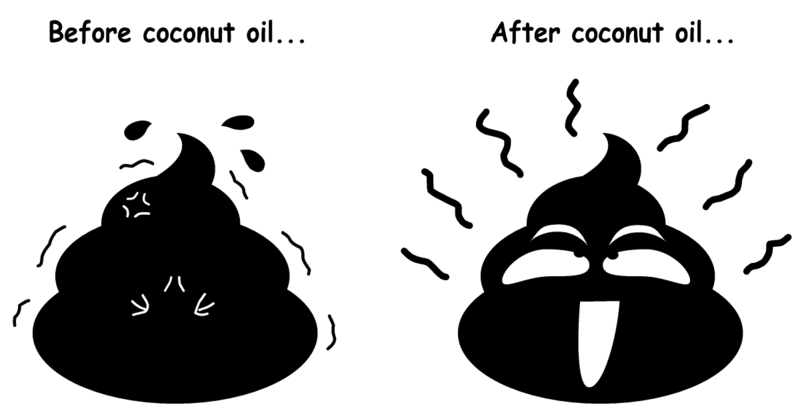 As a type of fractionated coconut oil, MCT oil contains only the medium-chain triglycerides (MCTs), which upon breaking down will form medium-chain fatty acids. It used to have only 2 types of MCT. But to provide a stronger health benefits for people, now you can easily find MCT oil having 3 types of MCT. Discover why MCT oil is good for you from any of the articles below.